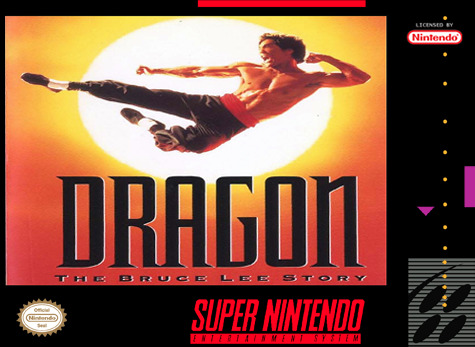 Based on the movie, Dragon: The Bruce Lee Story for Super Nintendo allows you to fight like Bruce and take on opponents using all your martial arts skills. 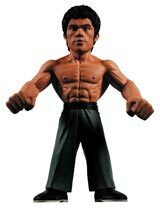 Build up your Chi (power meter) to gain special weapons and abilities. Select from several gameplay modes to challenge your gaming skills.